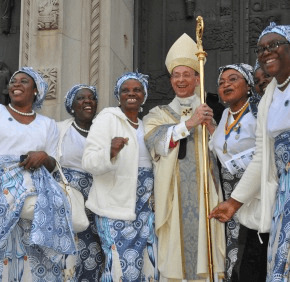 In a day “full of joy” for the Archdiocese of Baltimore, faithful from Maryland and beyond packed the Cathedral of Mary Our Queen in Homeland. Are we slaves to consumerism? 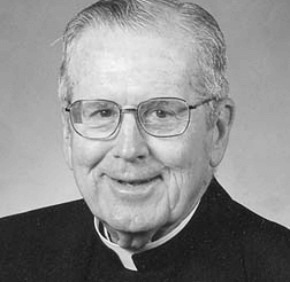 Monsignor Lynch's funeral Mass will be offered at Church of the Immaculate Conception in Towson, where he was baptized 84 years ago.